The scientists of the Inter-University Department of Space Research of Samara University presented a prototype of a propulsion system for the maneuvering nanosatellite SamSat-M. 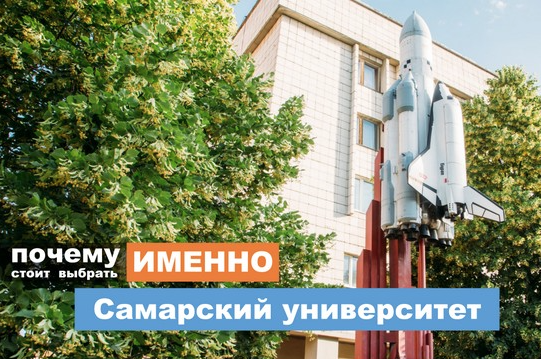 The presentation took place at the IV International Conference "Scientific and Technological Experiments on Automatic Space Vehicles and Small Satellites" (SPEXP) in Samara. The presented propulsion system for the maneuvering nanosatellite SamSat-M (its dimensions are 10x10x30 cm) is electrothermal. The scientists proposed a mixture of distilled water and ethyl alcohol as the working body of the propulsion system. Their choice was explained by the fact that a small molecular mass of water allows obtaining high rates of steam outflow, and, accordingly, a high maneuvering speed. And the addition of alcohol (about 40% of the mixture) prevents the working body from freezing at low temperatures in near-Earth orbits. According to the developers, such mixture is safe, since it does not contain self-igniting components, it is non-toxic and does not cause environmental damage. The scientists also emphasize: in addition to solving traditional design tasks to optimize the mass, dimensions and energy characteristics of nanosatellites, one of the most urgent issues is the creation of a reliable and relatively cheap system for launching such devices into the orbit. One of the optimal solutions to this problem is the launch of nanosatellites by "piggyback payload" - on board a large carrier satellite, or inside the compartments of the already worn out stages of carrier rockets. At the same time for the operators of space launches it is important to minimize any risks that can affect the output of the target load, including the risks of self-ignition of any components inside the passing vehicles. The developers emphasize that this engine can be equipped with any CubeSat space vehicle. The use of the propulsion system greatly expands the capabilities of the nanosatellites. As part of a grouping in outer space, they can solve applied problems, which cannot be solved by a single spacecraft. Thus, a group of nanosatellites can study geophysical fields, the thermosphere and the ionosphere of the Earth to predict natural disasters, to detect an asteroid hazard, and to inspect the state of spacecraft in space. 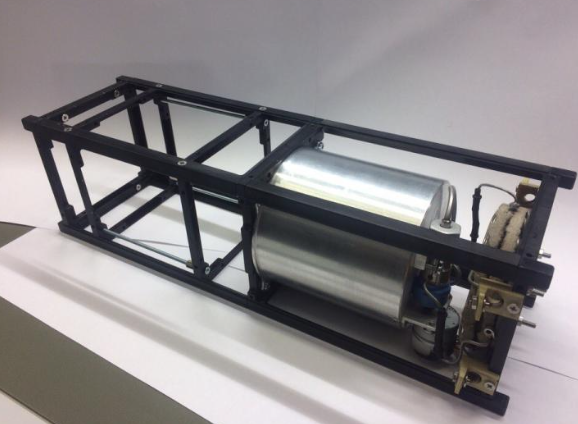 At the moment, the scientists of Samara University have developed a complete set of design documentation and produced a prototype of the propulsion system on a water-alcohol mixture. In the university there are tests of the prototype engine in order to identify shortcomings for further refinement. In parallel with this, the staff of the Inter-University Department of Space Research designs an experimental nanosatellite for carrying out flight design tests.